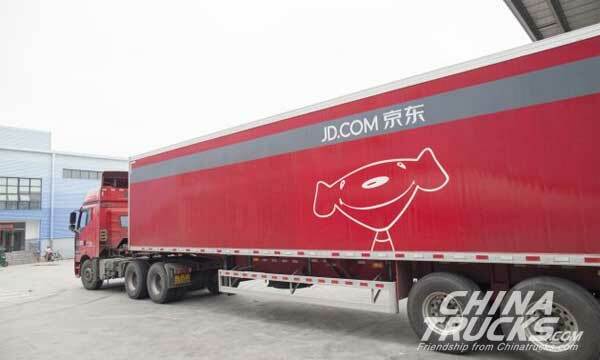 Chinese e-commerce giant JD.com has launched a solar express vehicle which can reduce carbon emissions by 10,000 tons a year, according to Liu Qiangdong, CEO of the company, Sina Finance reported. 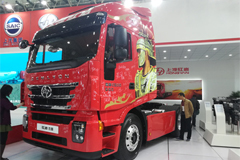 The first batch of 50 solar express vehicles are expected to be put into use in the near future, he added. 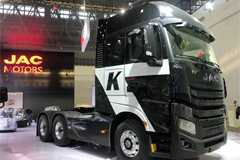 According to the report, the technology can improve the express vehicle’s battery life by 50%, and increase the delivery capacity by at least 40 packages per day. 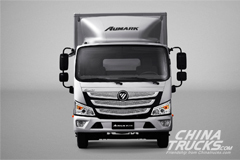 The applicable range of the vehicle is about 20 kilometers. 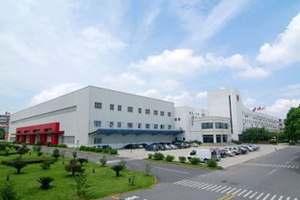 The company has paid increasing attention to the development of green logistics. 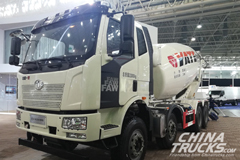 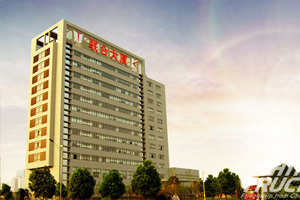 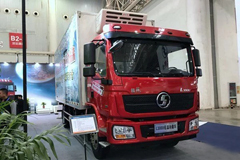 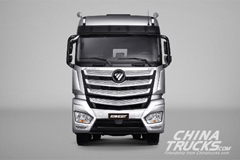 Earlier in May, Liu claimed that since last year, the company had replaced all its logistics vehicles entering and exiting Beijing with electric trucks.